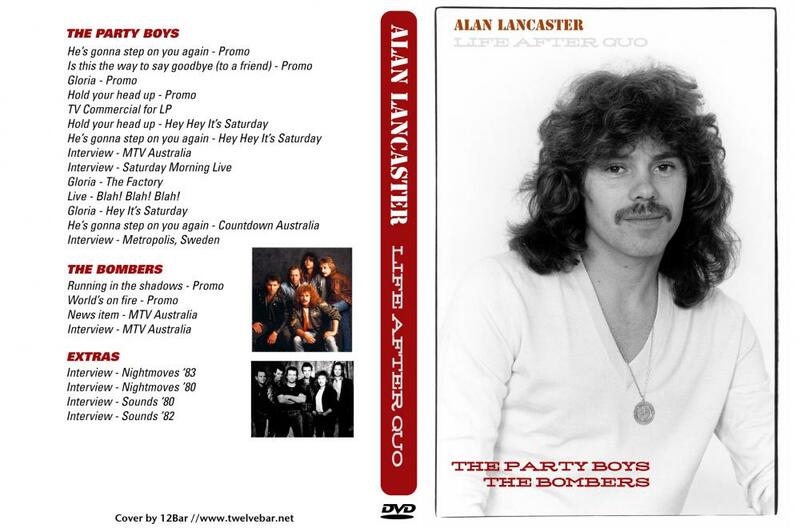 Band: John Brewster (g), Kevin Borich (g), Alan Lancaster (b,voc), John Swan (voc), Paul Christie (dr), Richard Harvey (2nd dr). 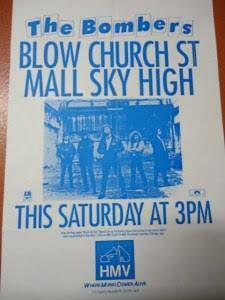 Setlist: In the beginning the band played mostly cover versions from Quo, ZZ Top, The Angels, AC/DC and the Doors. Later in the set songs from their new album: Hold Your Head Up, Rising Star, Gloria, Is This The Way To Say Goodbye, She's A Mystery, Small Talk, He's gonna Step on You Again, Rockin'all Over The World. 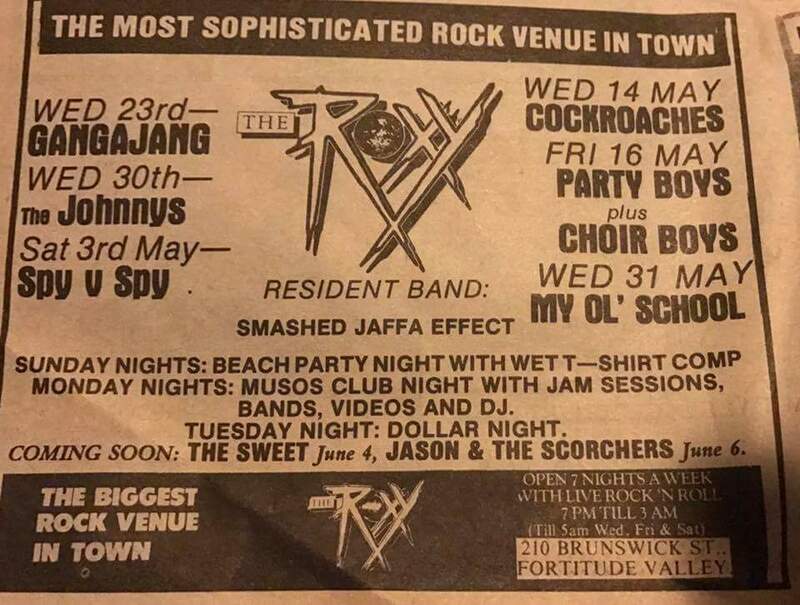 Tour Note: The Party Boys supported AC/DC on their "Blow Up Your Video" Australia Tour 1988. 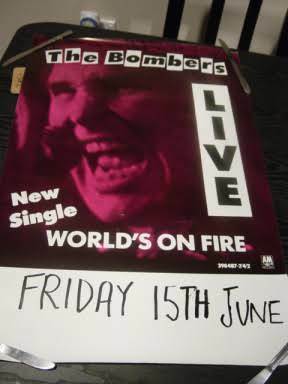 Setlist: The band played original material, also covers of Status Quo, Angels and Party Boys. After the release of "Aim High": Get Up and Get It On, Aim High, Roll Over Lay Down, Small Talk, She's A Mystery, Is This the Way to Say Goodbye, Rising Star, Marseilles, Running in the Shadows, Escape, World's On Fire, Flash In Japan, City Out Of Control. 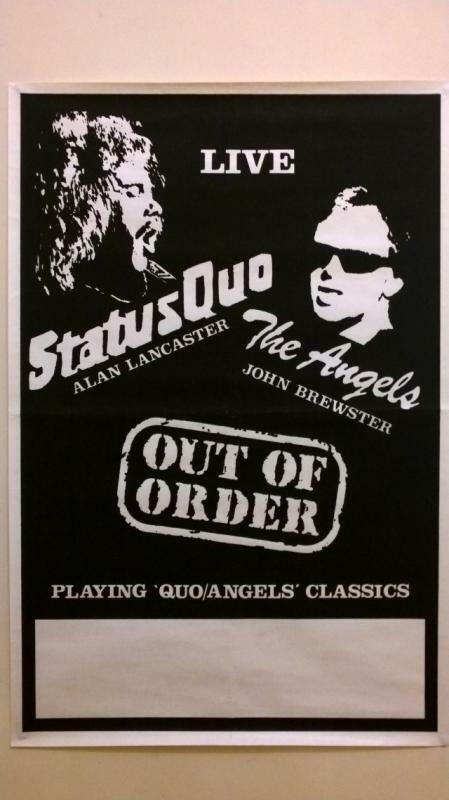 Tour Note: Shortly after the band completed their first few shows in November 1988, Angelo Salter was replaced by Steve Croft after the Cheap Trick gigs. During their recording sessions for "Aim High" it was decided for various personal and professional reasons, that Peter Heckenberg replaces John Coghlan in mid 1989. 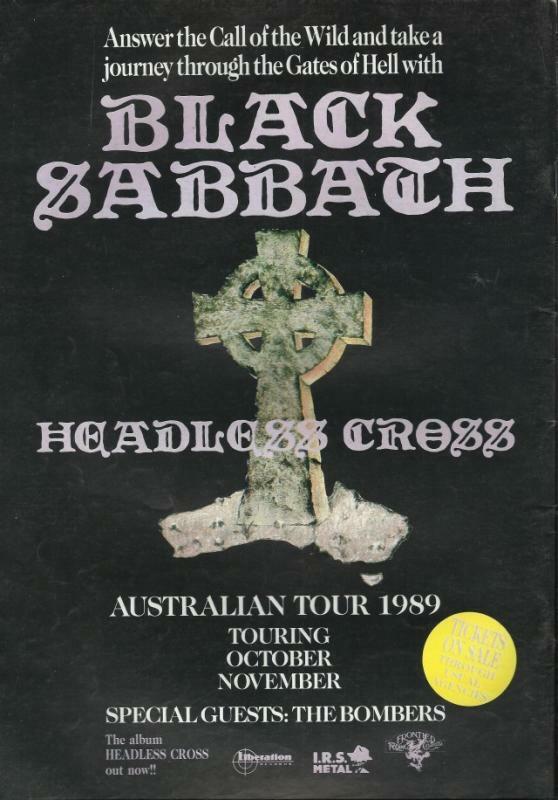 A schedulded Black Sabbath Tour in 1989 with The Bombers as opening act was sadly cancelled. 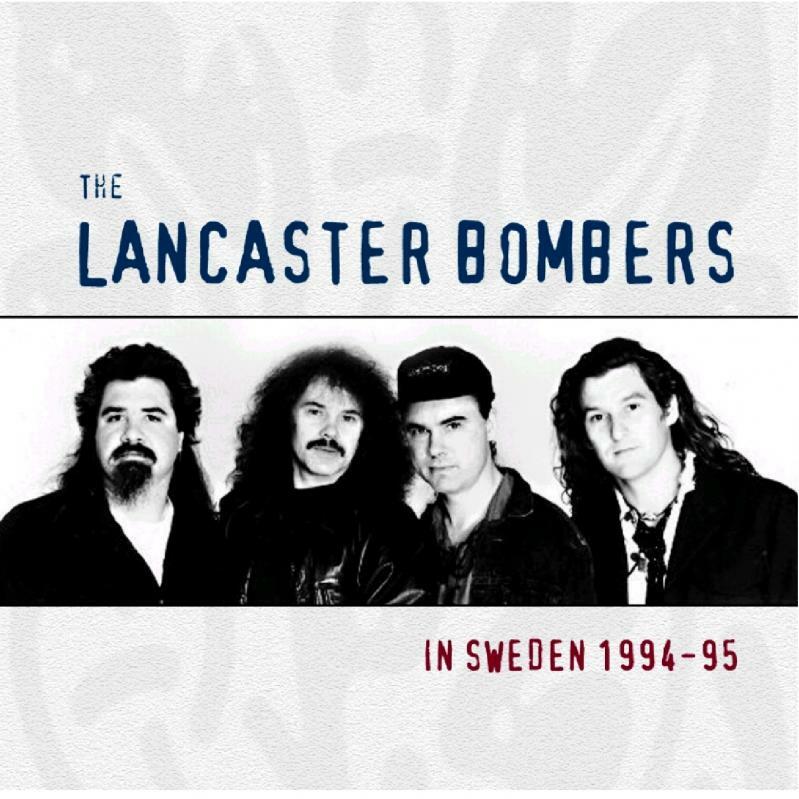 Band: Alan Lancaster (b,voc), John Brewster (g), Steve Croft (g), Peter Heckenberg (dr) and Angry Anderson as guest vocalist. 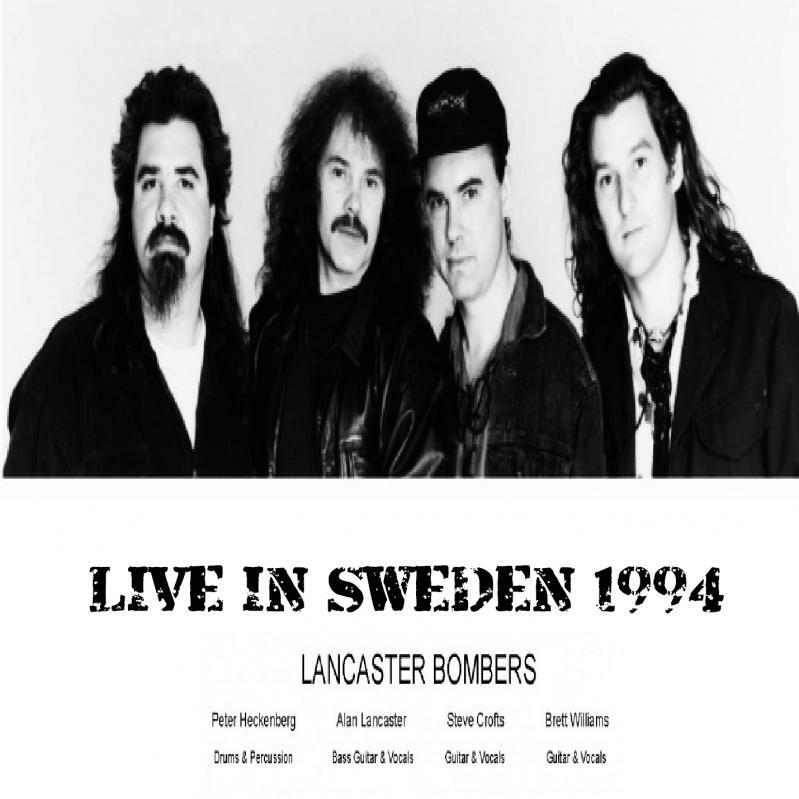 Band: Alan Lancaster (b,voc), Steve Croft (g), Peter Heckenberg (dr), Brett Williams (g,bvoc). 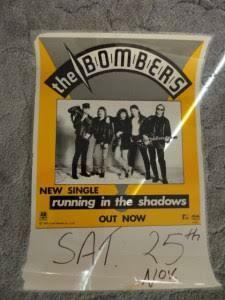 Special guests: Angry Anderson* (voc), John Coghlan** (perc). 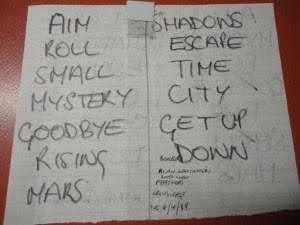 Setlist: The band played mostly Quo covers and some original stuff from the "Aim High" album. Whatever You Want, Caroline, Roll Over Lay Down, Backwater, Flash In Japan, Matchstick Men, Rain, City Out Of Control, Rocky Mountain Way, Big Fat Mama, Roadhouse Blues, Rockin' All Over The World, Down Down, Jumping Jack Flash, Juniors Wailing, Bye Bye Johnny. 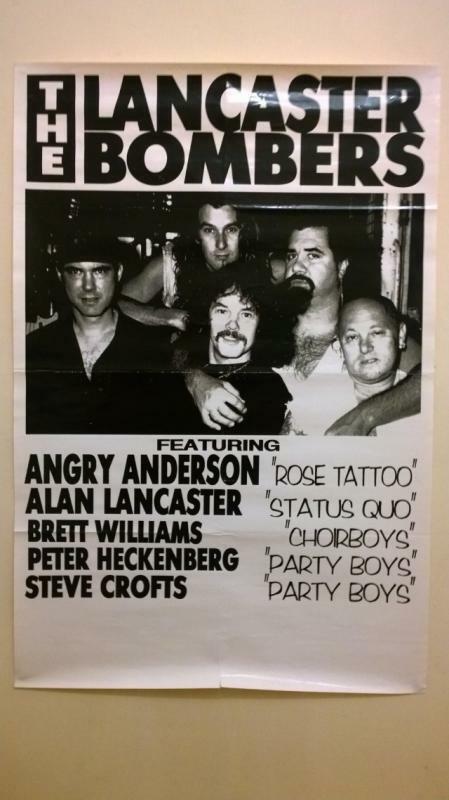 Tour Note: By Febuary of 1994, the new line-up again invited Angry Anderson from Rose Tattoo to be special guest vocalist.